5.custom is acceptable Shenzhen Zhen Huan Electronic Co., Ltd. was founded in July 2003, with many years' experience. 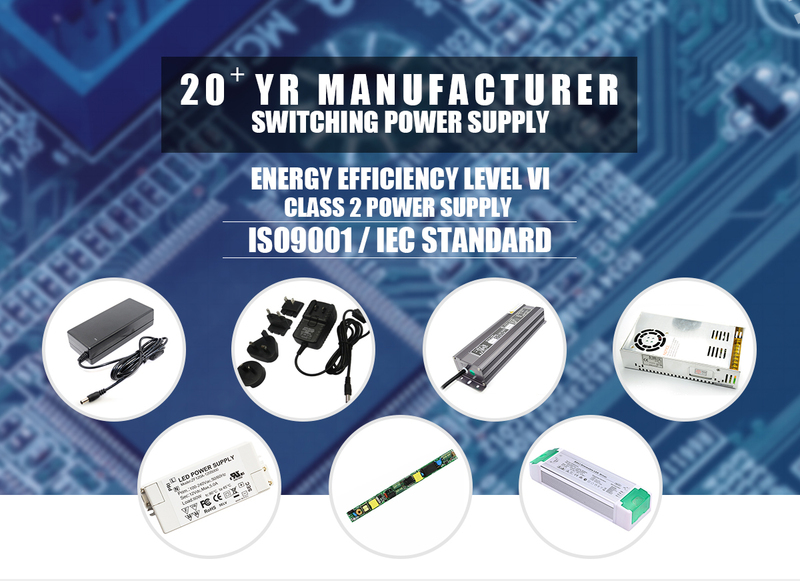 We are specialized in the research and development of environment-protective and energy-efficient switching power supplies, chargers and adapters. We totally have 660 kinds of models and specifications of products. 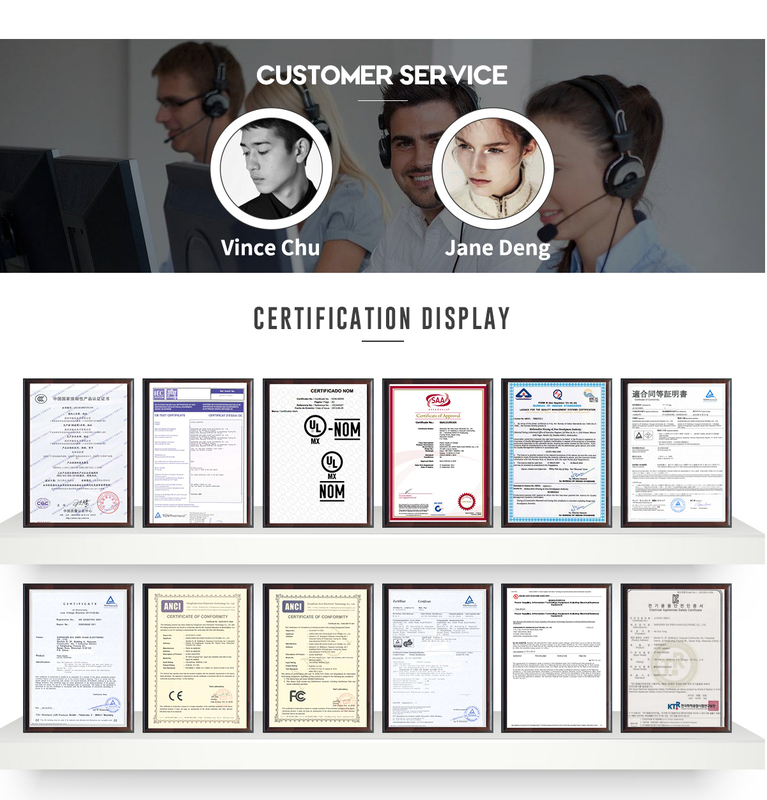 We passed American UL, Canadian CUL / CSA, European TUV, GS and CE, British BS, Australian SAA, South Korean EK, Japanese PSE, RoHS, LVD, CEC, EMC, FCC and CB certifications. 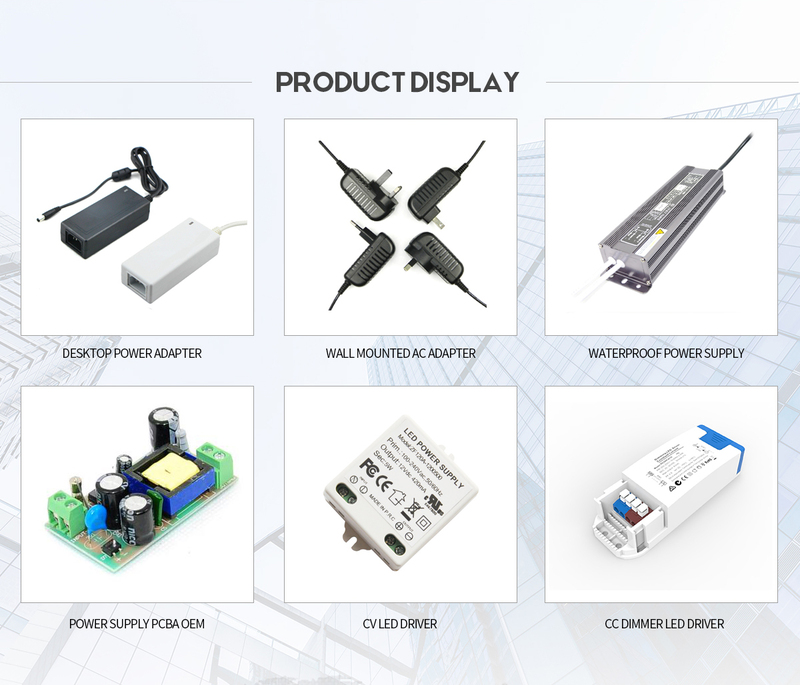 Our products are widely used in electric vehicles, batteries, electric toys, beauty parlors, medical equipment, monitoring systems, instruments, automobile appliances, LED lighting, LCD displays, digital communication and other industries. All products are free (and no more than to restrict the scope of) from six toxic substances, including cadmium, chromium, lead, mercury, PBB and PBDE. Our company holds the concept of "Technology First, People-Oriented". We follow the principle of "Quality is Life". We are in accordance with ISO9001:2000 quality system management standard. We have established a comprehensive quality assurance system. We go the extra mile, and we pride ourselves with our uniqueness. 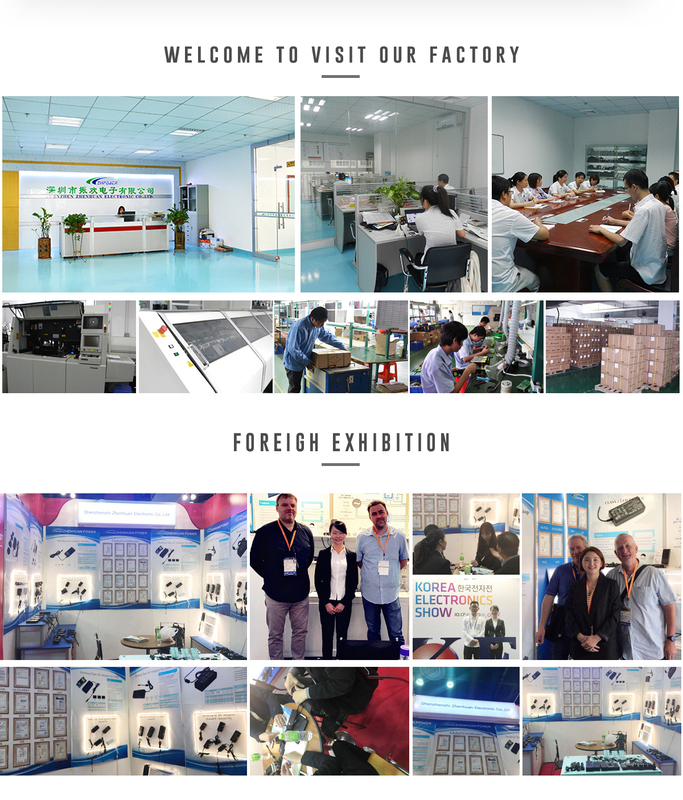 We give our customers individualized attention, from OEM / ODM products, exclusive packing to shipping arrangement, as well as technical support after shipment. Our team of technicians at Z-H makes every effort to offer our customers a superb line of high-quality products and craftsmanship. Our high standard production line and experienced engineers are always focusing on the premier quality. With all the above benefits, ZH strives to keep the lowest and most competitive prices. We have been cooperating with our vendors, getting very stable and high quality parts / material from them. Welcome friends from all walks of life to visit us for guidance and business negotiation.